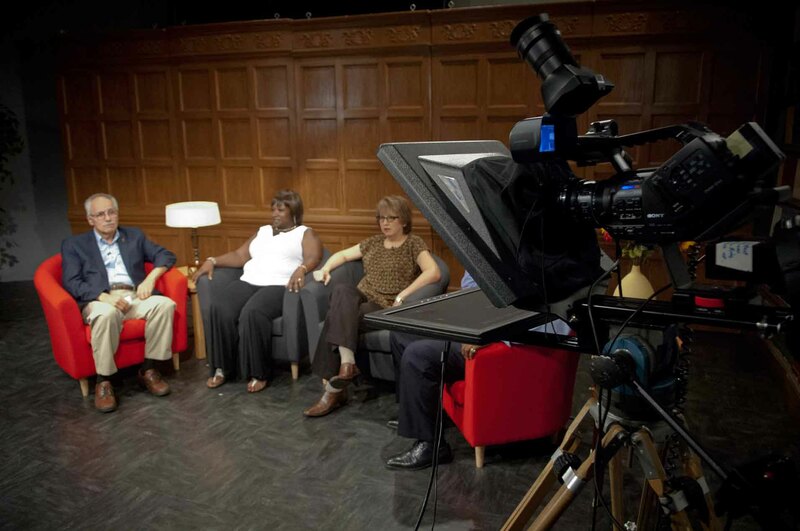 The College operates its own television studio, CCPTV, which broadcasts educational programming on the local cable channels. 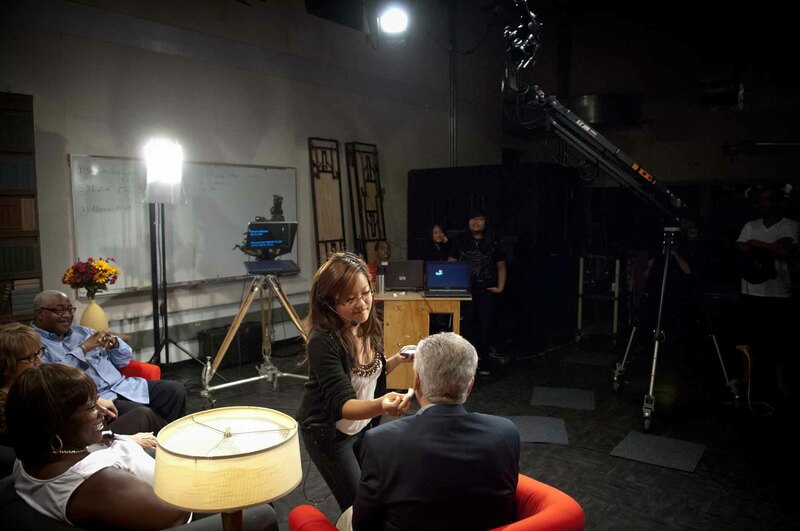 Our Digital Video Production program will teach you how to work behind the scenes of film, professional video and television programming. You will learn strong technical foundations of video production, camera operation, lighting, audio acquisition and editing. As you move through the program, you will rotate roles and positions on a video production team with your colleagues, which will give you a well-rounded understanding of what it takes to create quality video productions, and what it takes to be a good team member. The following courses and sequence of courses is designed for the optimal success and completion of the Digital Video Production Proficiency Certificate degree/certificate. Any alterations should be discussed with your academic advisor. New workers generally start around $30,929. Normal pay for Graphic Designers is $48,240 per year, while highly experienced workers can earn as much as $76,940.